Provide comfort for the family of Edna Guillermo with a meaningful gesture of sympathy. 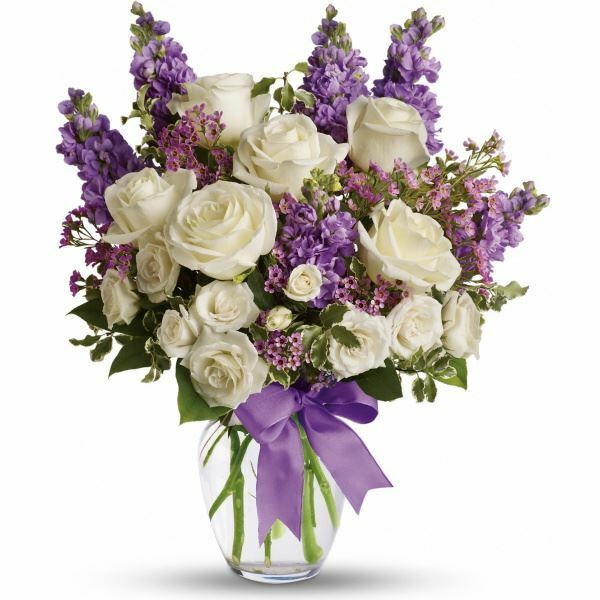 Love, Your Postal Family and Bosch CC-PS have sent flowers to the family of Edna J. Guillermo (Jaramillo). 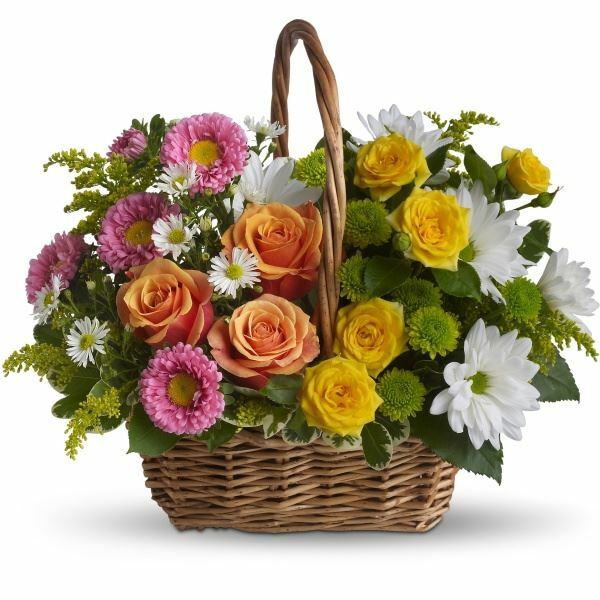 Love, Your Postal Family purchased flowers for the family of Edna Guillermo. Bosch CC-PS purchased the Sweet Tranquility Basket for the family of Edna Guillermo.